Thailand’s growing affluent are reshaping the country’s market trends, restructuring its economy and redesigning its future. They also want to ensure their wealth lasts, but few were able to do so with the limited options available – until three years ago when Denali Prestige Asset Management redefined the industry for ultrahigh-net-worth individuals. 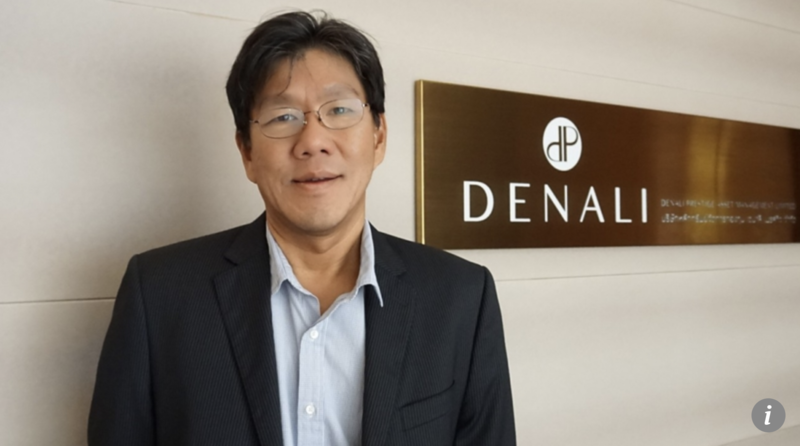 Starting with about 1.8 billion Thai baht (HK$429.8 million) in assets under management in April 2016, Denali has been growing at an impressive 48 per cent compound annual growth rate (CAGR). Today, it manages about 10.28 billion baht, and aims to further raise its CAGR to as much as 50 per cent by the end of this year. Denali envisions sustaining a CAGR of at least 30 per cent in the next five years, banking on Thailand’s attractiveness as an investment market amid the gradual deregulation of financial markets.